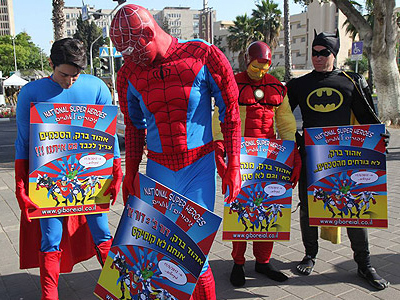 Spidermen, Batmen, Supermen and other superheroes have gathered outside Israel’s Defense Ministry to protest worsening terms of employment for secret unit staff. The employees themselves couldn’t do it in person due to the high secrecy of their jobs. ­Recent legislative changes regarding pension funds and working conditions forced dozens of secret unit employees to hire actors to address their employers and voice anger in Tel Aviv. "Sadly, they have signed an agreement that obligates them to keep their personal information secret, which has led them to rally wearing masks, and now, to hire actors." 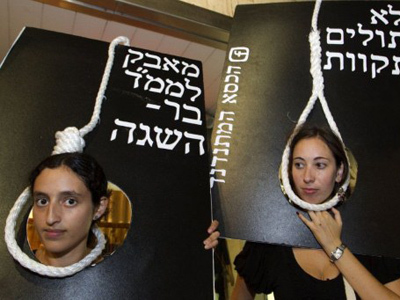 Attorney Ofer Bartal who represents the employees said to Israeli news website Ynetnews. 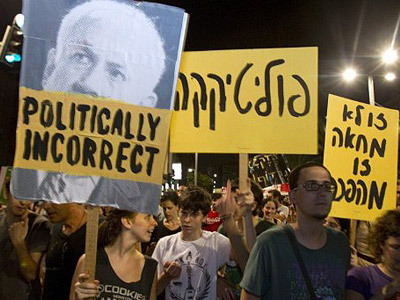 He added that the employees behind the protest are responsible for one of the most “sensitive and classified projects in the State of Israel, and report directly to the defense minister”. The staff claim the Defense Ministry takes advantage of their secrecy and the strict limitations imposed on them, like a ban on unionization, to worsen their working conditions. 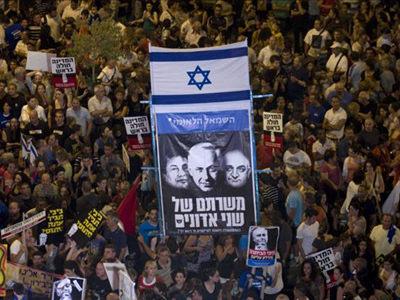 The Israeli Defense Ministry (IDF) has also recently seen a different wave of protests, as the country’s disabled veterans organization renewed its battle against the ministry's rehabilitation department. The government had ruled to up benefits for former IDF combatants who became disabled in military operations at the expense of disabled non-combatant veterans.